It is important to me that all my athletes get a personalised service. No mass produced training plans here! For that reason I put a limit on how many athletes I coach at one time. I am currently near my limit, but will have 4 new positions opening up in May. I charge $200 nzd per month. Plus $100 nzd start up. For those from outside of New Zealand without a NZ bank account, there is an extra $10 to cover paypal fees. Please see xe.com for exchange information. For this you will receive a full initial consultation, firstly with a written form with a number of questions, then after that via skype (this is the start up fee). This is for me to get to know you personally, and talk through your schedule, the time you have to commit, your strengths and weaknesses, access to training facilities, your past history and your goals. This will also enable you to ask me plenty of questions. This skype call will usually take around 1 hour. I am able to do this in person if you live in my home town of Rangiora/Christchurch. and knowledge to learn and enhance your racing. Skype chats as required and depending on your preferred method of communicating. I also offer Ironman Consultation. 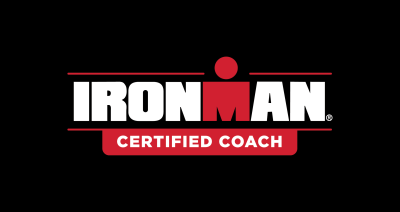 This is for those that don't wish to have a coaching programme, but may wish to consult with me on skype about anything triathlon related. The price for this is $100 nzd per hour ($50 per half hour).